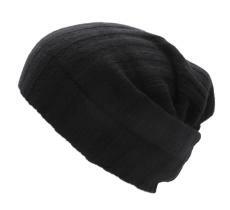 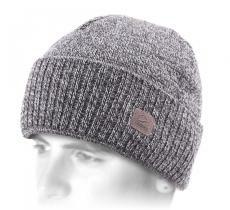 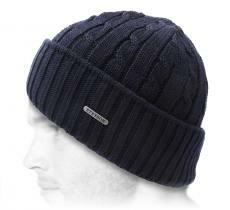 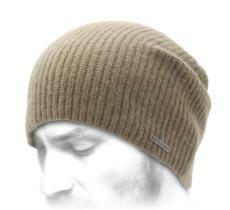 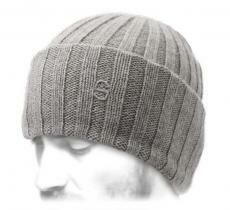 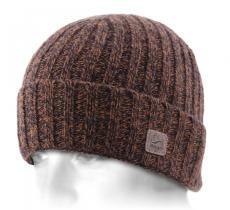 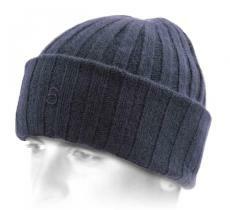 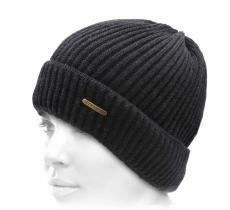 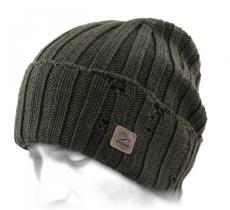 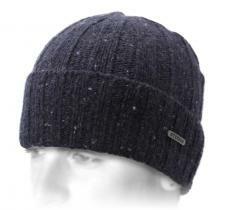 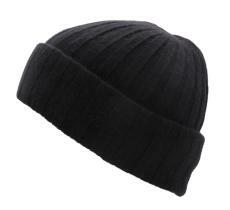 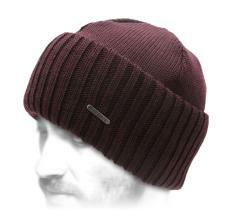 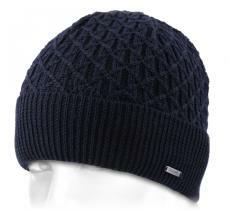 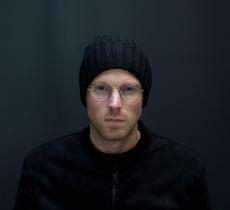 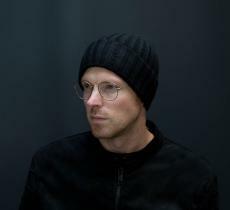 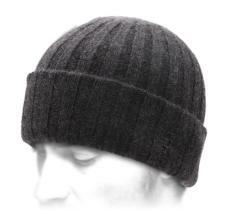 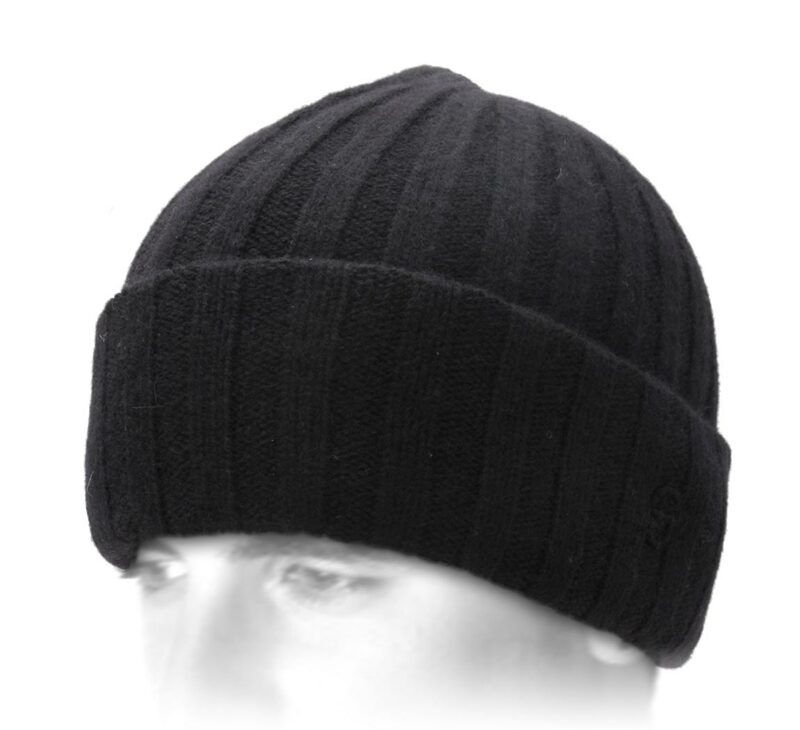 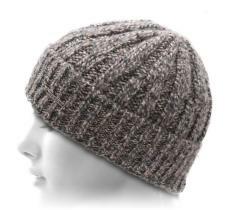 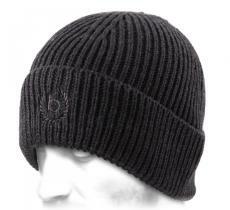 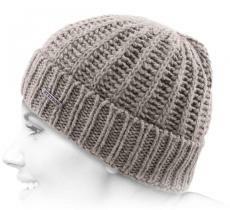 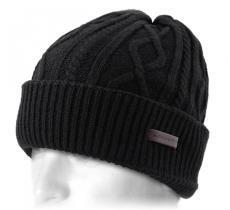 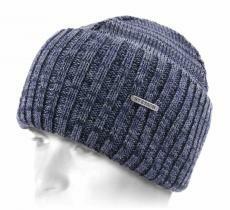 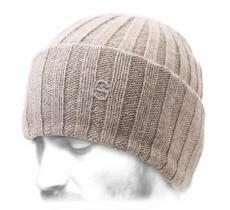 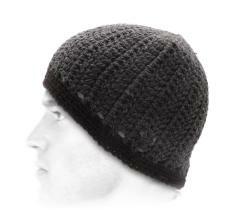 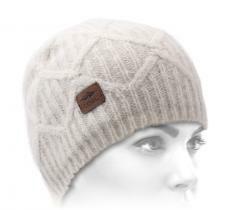 Composed of 100% cashmere wool, this beanie is as beautiful as sweet. 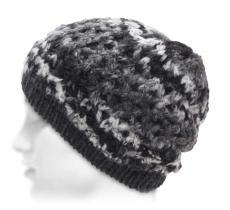 You just have to touch it to adopt it! 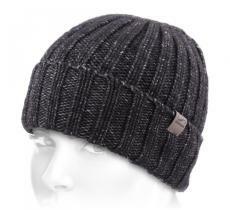 With it, have the most amazing winter of your life.